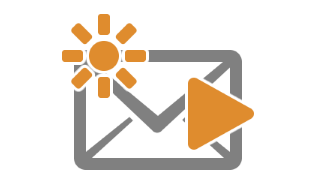 With QLM Pro, you can schedule email notifications to your customers to notify them of upcoming maintenance plan renewal. We’re excited to announce the release of QLM v9dated their cover photo. We’re happy to announce the release of our first Zapier App. You can use the QLM Zapier App to notify other Zapier Apps..
What’s new in QLM v10? 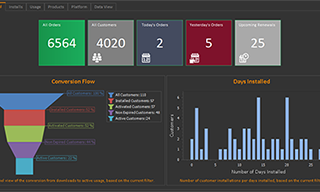 Revamped QLM License Wizard, Custom Product Properies, New Analytics Charts, 100% . 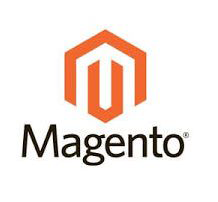 If you are using Magento as an ecommerce provider, QLM integrates seamlessly with Magento’s ordering system. We’re excited to announce the release of QLM Document Protection for protecting PDF documents and Windows Executables. 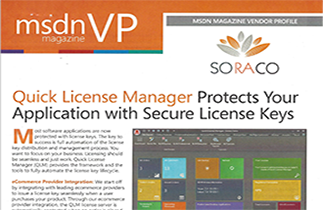 Quick License Manager v9 Released! Quick License Manager v8 Released! We’ve released QLM v8 which includes new forms that you can embed on your web site to capture user information ..